Chile's emergency services office says no damage to infrastructure was immediately reported and there are no indications of casualties. Chile’s emergency services office says no damage to infrastructure was immediately reported and there are no indications of casualties. 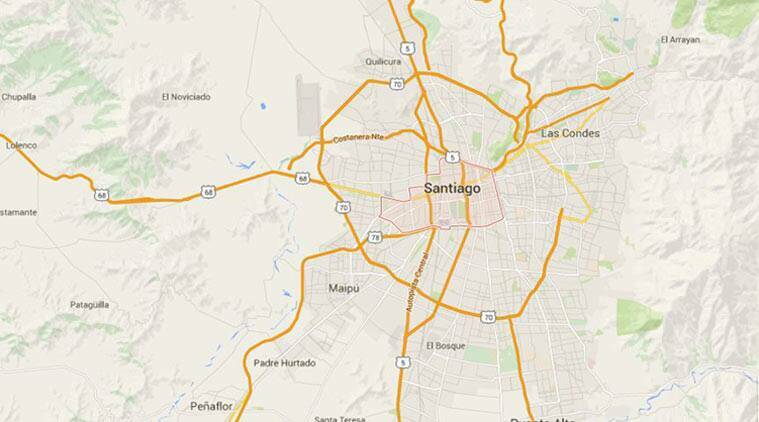 A 6.3-magnitude earthquake has struck Chile’s central region, shaking buildings in the capital of Santiago. But no damage or injuries have been reported and authorities are discounting the possibility of a tsunami hitting the country’s long coast. The US Geological Survey says the epicenter of last night’s quake was 25 miles (40 kilometers) west of Ovalle. It struck at 9:33 pm (local time) and caused buildings to shake in Santiago, 202 miles (326 kilometers) to the south-southeast. Chile’s emergency services office says no damage to infrastructure was immediately reported and there are no indications of casualties. The navy says no tsunami alert has been issued. Chile is highly earthquake-prone. A devastating 8.8-magnitude quake in 2010, and the tsunami it unleashed, killed more than 500 people and destroyed 220,000 homes.